Throughout his life, Strauss wrote songs. The Four Last Songs are among his best known. 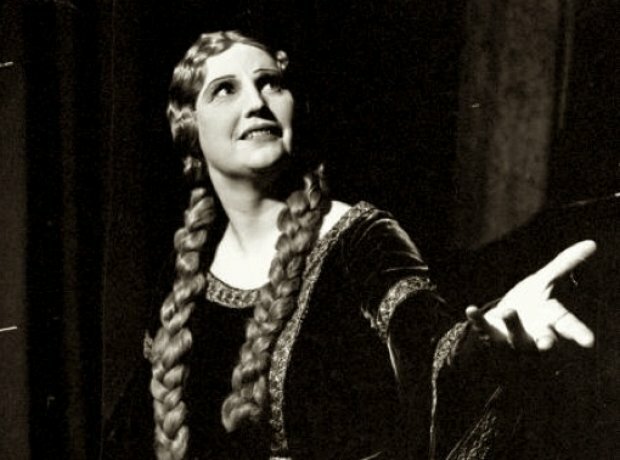 He reportedly composed them with the legendary soprano Kirsten Flagstad in mind, and she gave the first performance, which was recorded.